How to Fix “App Container profile failed with error 0x800700B7” bug in Event Viewer on Windows 10? Home »	Fix » How to Fix “App Container profile failed with error 0x800700B7” bug in Event Viewer on Windows 10? Issue: How to Fix “App Container profile failed with error 0x800700B7” bug in Event Viewer on Windows 10? I've been getting “App Container profile failed with error 0x800700B7” error during every boot, after upgrading to 1703 build. Is someone encountering the same problem? “App Container profile failed with error 0x800700B7 because it was unable to register the AppContainer SID.” That’s an error message that many Windows 10 users received at Windows boot in Event Viewer. We have found some threads related to 0x800700B7 error that has been created before Windows 10 Creators Update (V1703) release. Nevertheless, most of the computers affected by this bug were recently upgraded to Creators Update. Luckily, the “App Container profile failed with error 0x800700B7” error does not have negative effect on system’s performance. However, “littered” Event Viewer can annoy some users and they might want to clean it. Besides, the error may also be accompanied by “The request is not supported” error when trying to start the CldFlt service. Microsoft community is fussing about “App Container profile failed with error 0x800700B7” error and casting anxiety due to Microsoft’s unresponsiveness. It seems that this time the company’s support team is not even going deep about the “App Container profile failed with error 0x800700B7” error because the recently created thread has been moved to the Windows Update discussion topic, which is not relevant. 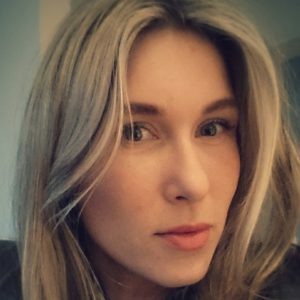 Clean Boot requires minimal set of drivers and startup programs to run Windows OS. By performing it, you will be able to isolate the software conflicts that may occur on the system and trigger the issues like “App Container profile failed with error 0x800700B7” bug. Open Services tab and check the Hide all Microsoft services box. Now open Startup tab again and select Open Task Manager. 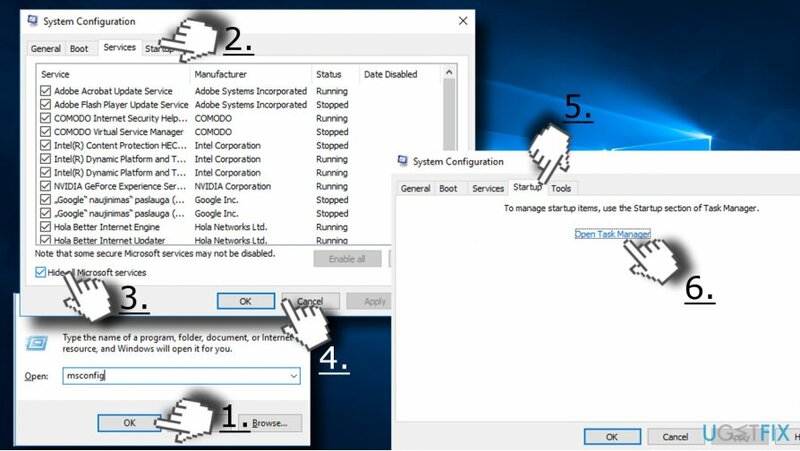 Disable all startup items and close Task Manager. If the error disappeared, then you should enable startup items and processes one-by-one to see which application causes problems. Use the left pane to navigate to the Computer\\HKEY_LOCAL_MACHINE\\SYSTEM\\CurrentControlSet\\Services\\CldFlt directory. Find the Start registry DWORD (REG_DWORD) on the right side of the CldFlt key. Double-click on it and set the value from 2 to 3. Finally, reboot the system. You may need to reboot it twice to clean the Even Viewer completely. ^ Woody Leonhard. 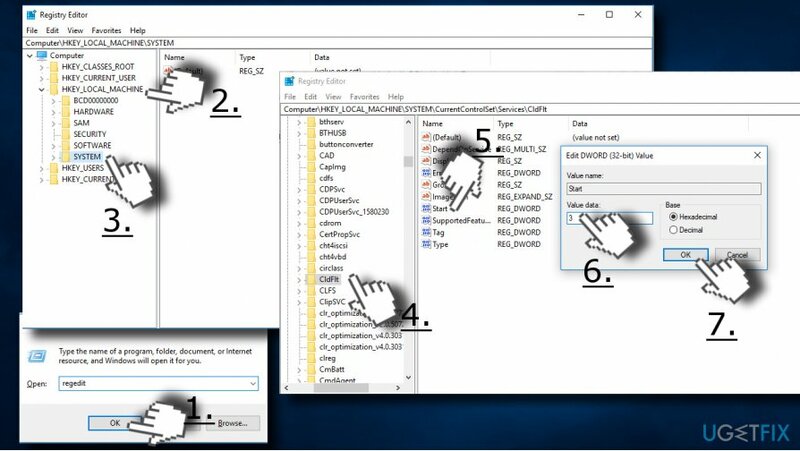 How to Use Event Viewer in Windows 10. For Dummies. A platform for learning difficult things easier. ^ John Cable. Windows 10 Creators Update is the best version of Windows 10 ever. Microsoft. Windows blogs. ^ Windows Cloud Files Filter Driver (CldFlt) Service Defaults in Windows 10. Service Defaults. Default configurations of Windows services. 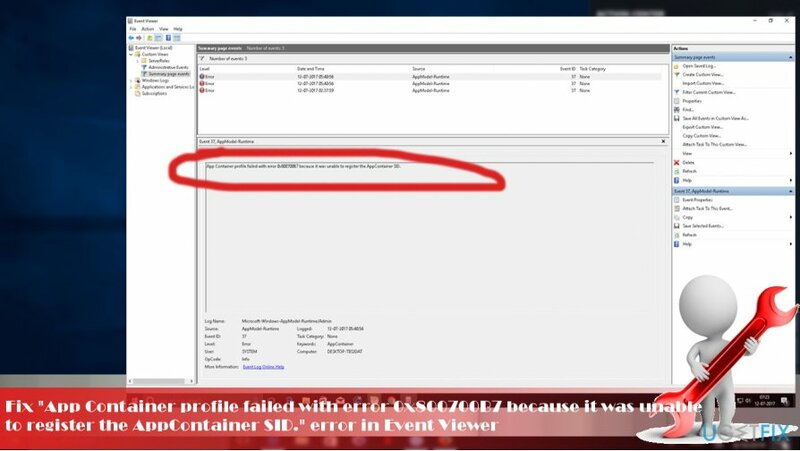 Kaip pašalinti Event Viewer klaidą "App Container profile failed with error 0x800700B7” iš Windows 10?